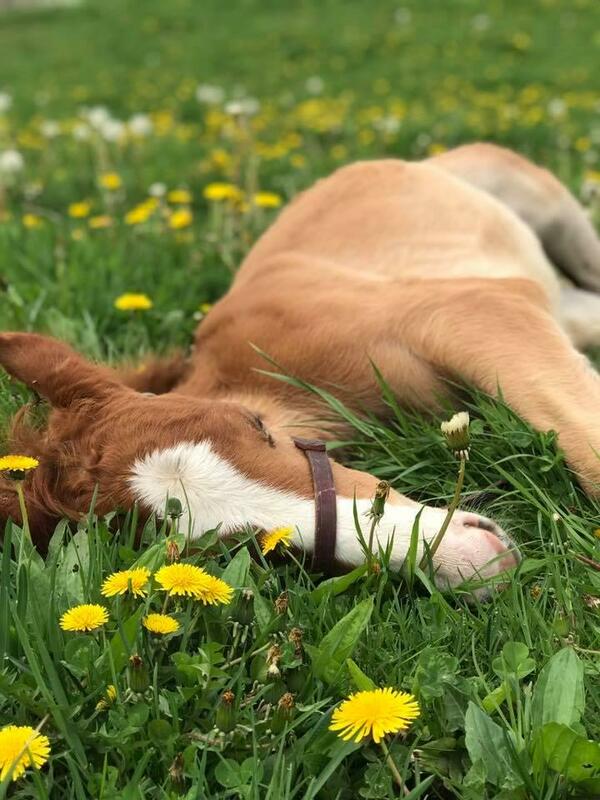 If this gallery doesn’t make you want to curl up someplace warm and comfy and take a nap, you have better willpower than us. 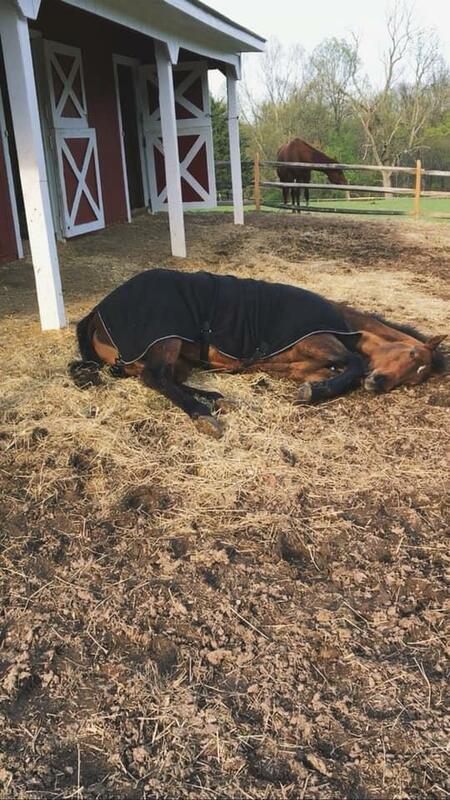 There are few pleasures greater in life than taking a nap, I’ve concluded as an adult who is often behind on sleep. 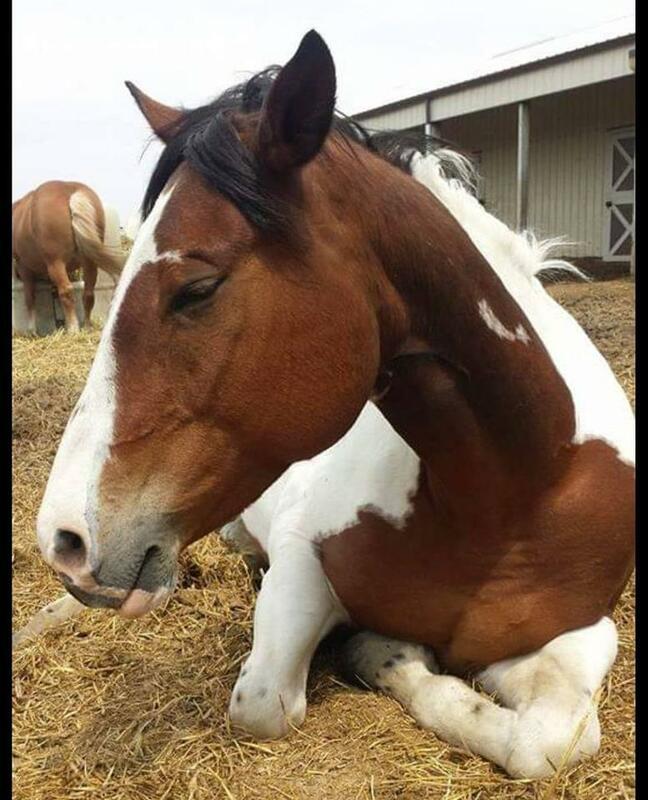 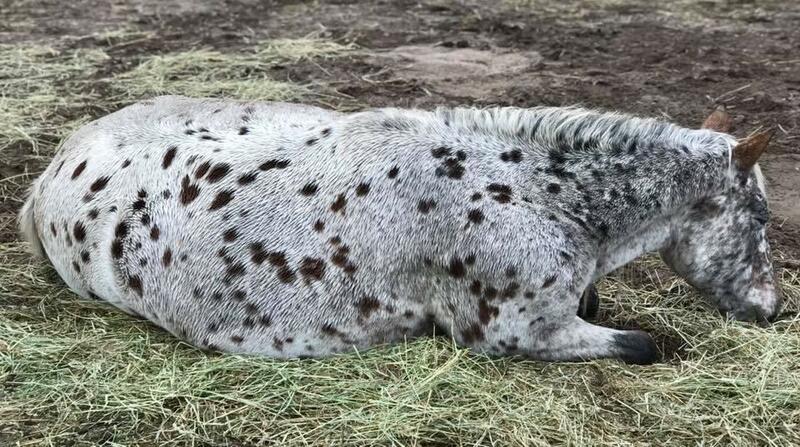 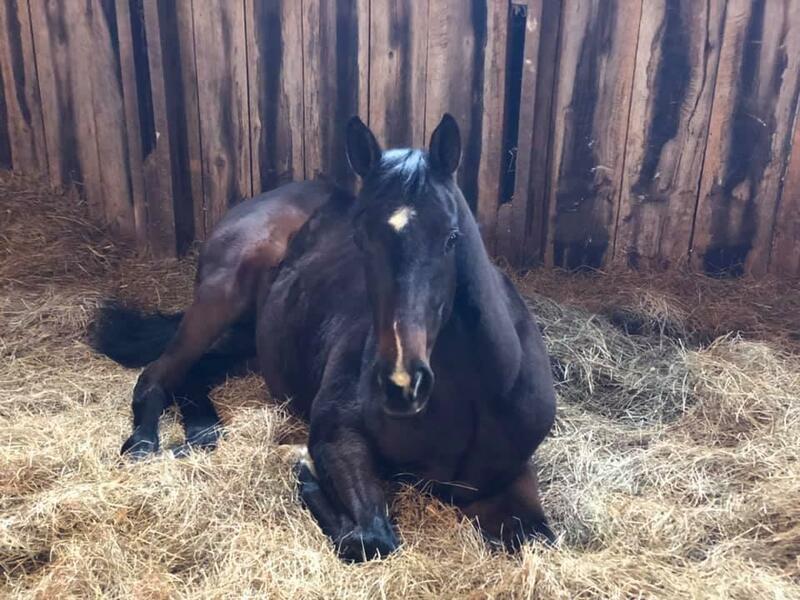 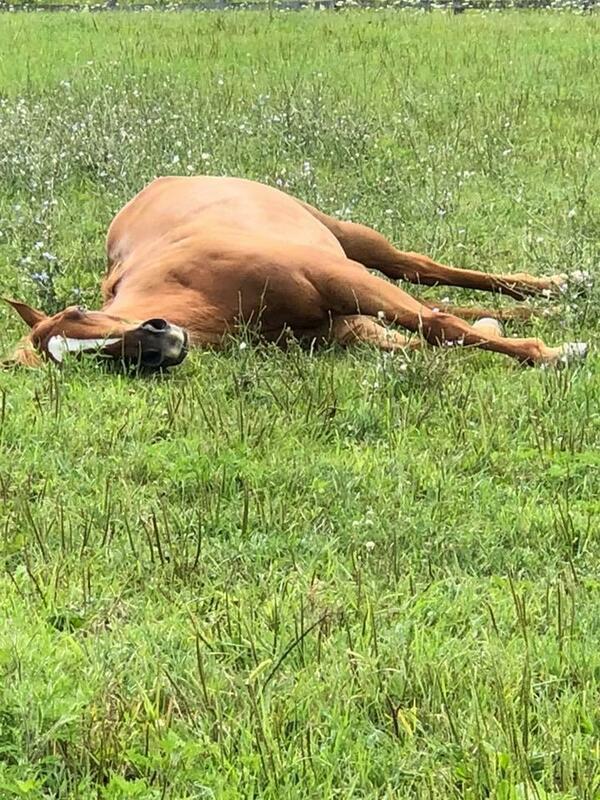 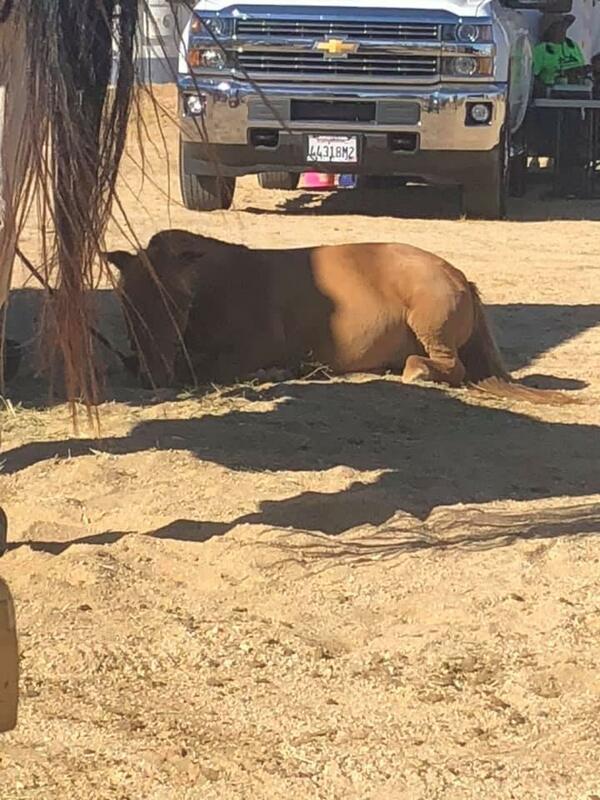 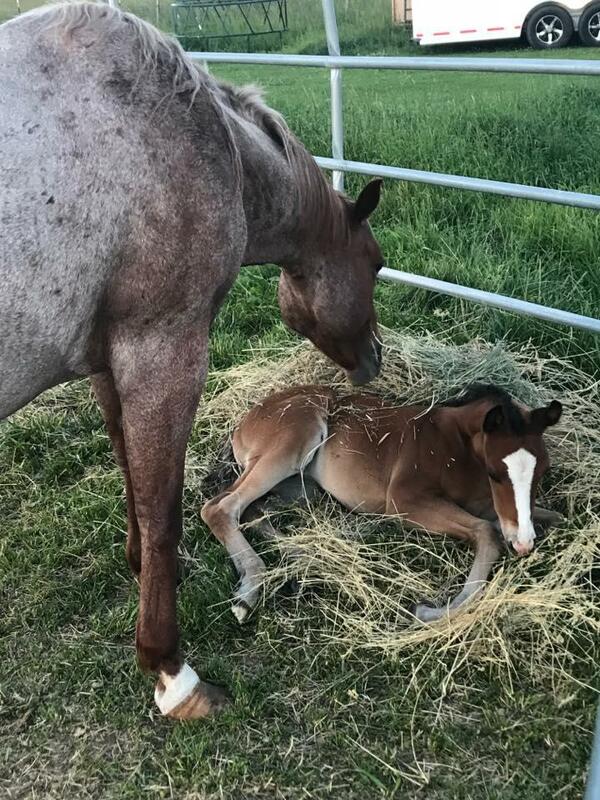 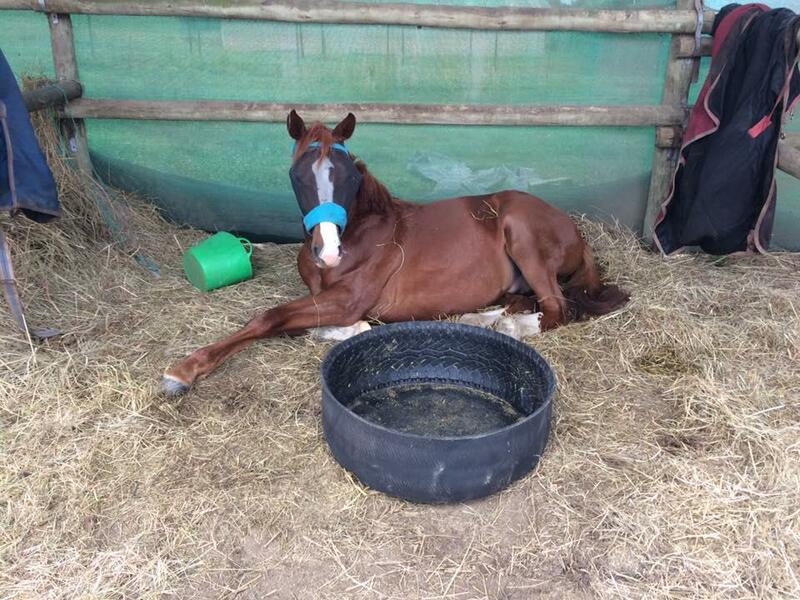 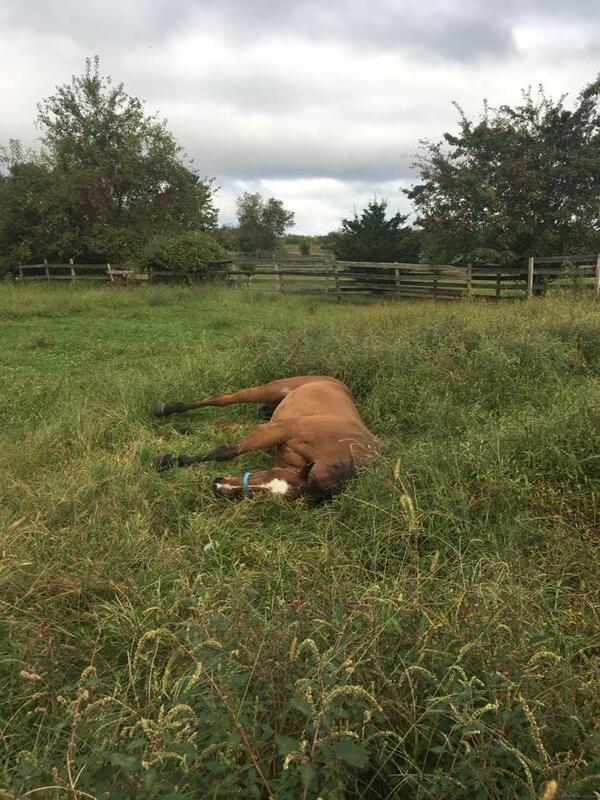 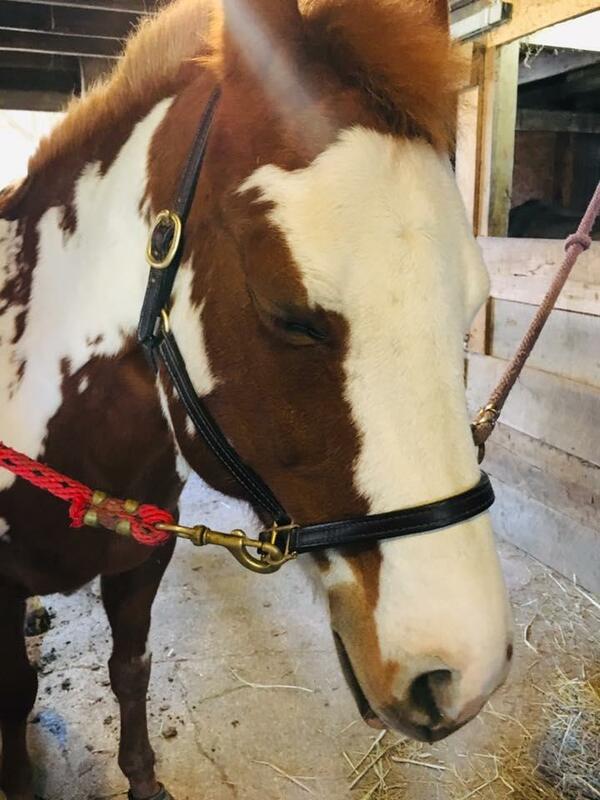 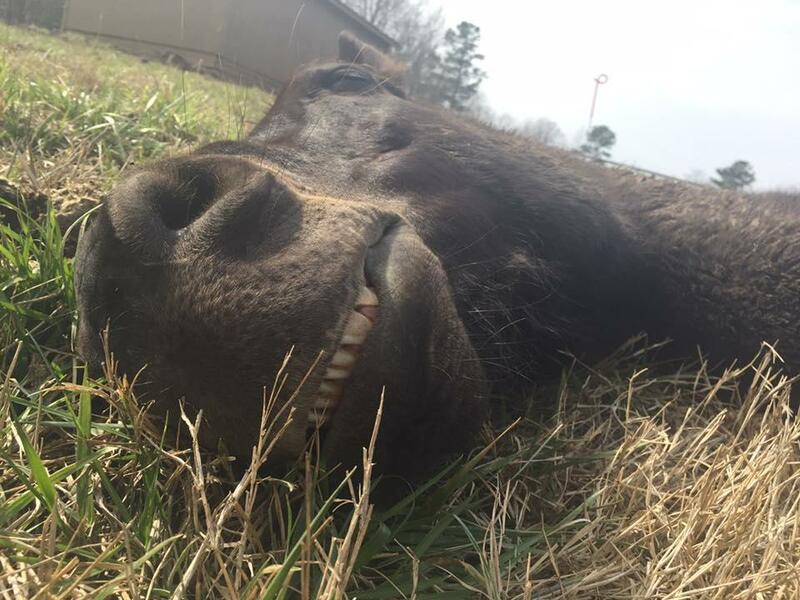 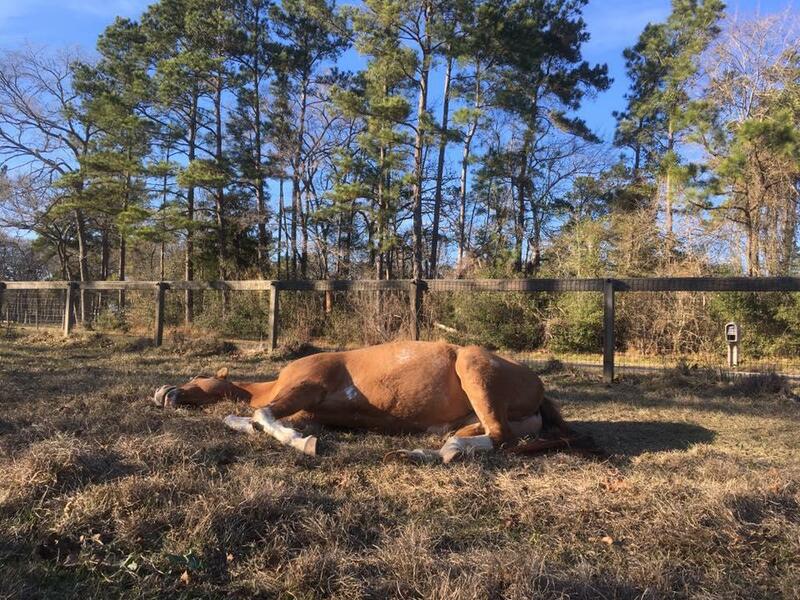 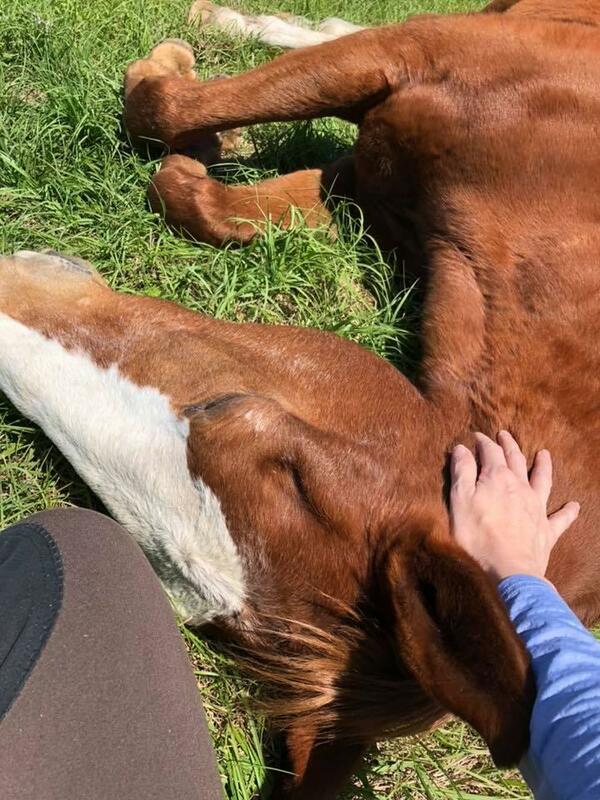 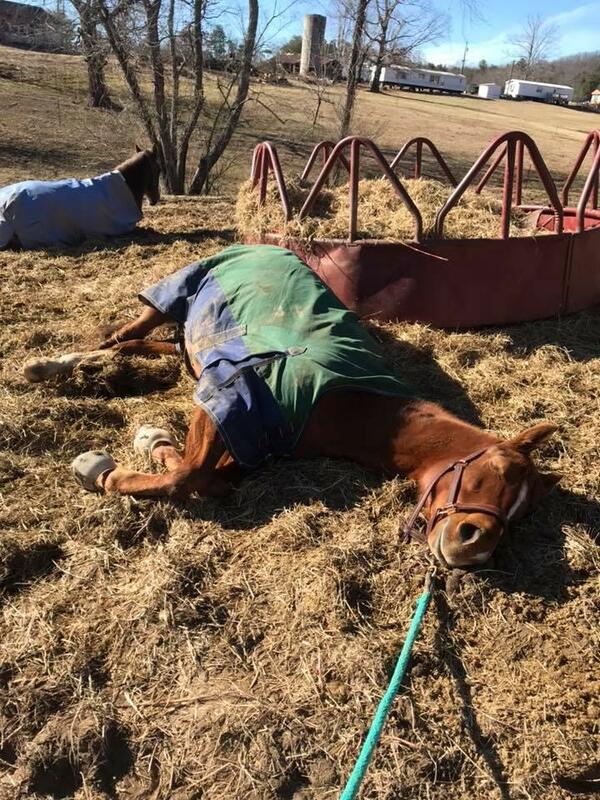 As I have horses and a full-time job and cannot usually curl up somewhere cozy and nap myself, I vicariously enjoy watching my loved ones — that would be my horses — passed out somewhere in the sun, catching their Zs, living the dream. 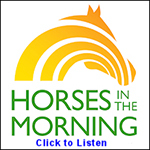 And obviously, so do our readers! 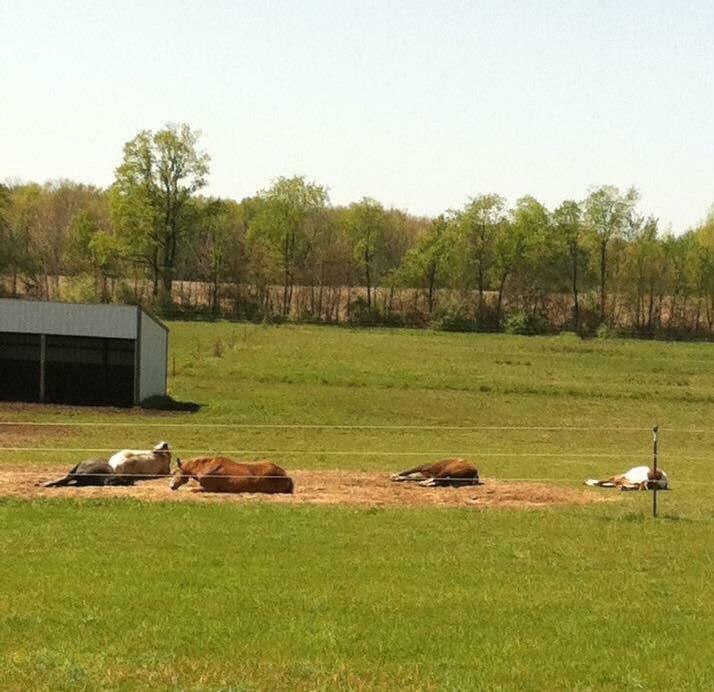 Cross ties after a fun, relaxing ride! 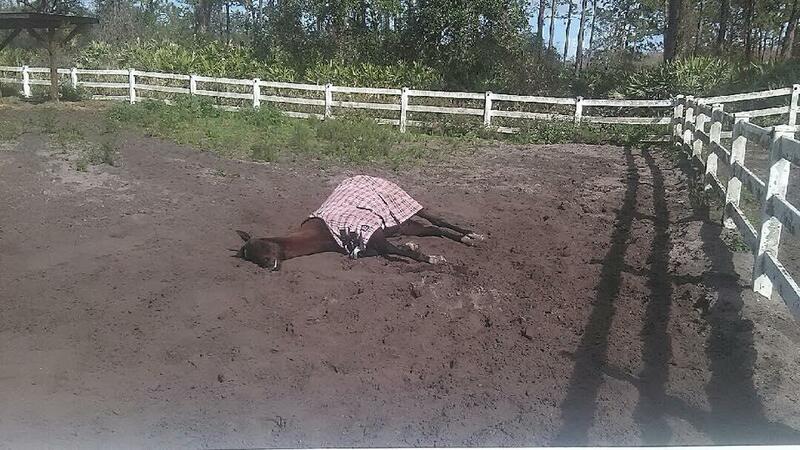 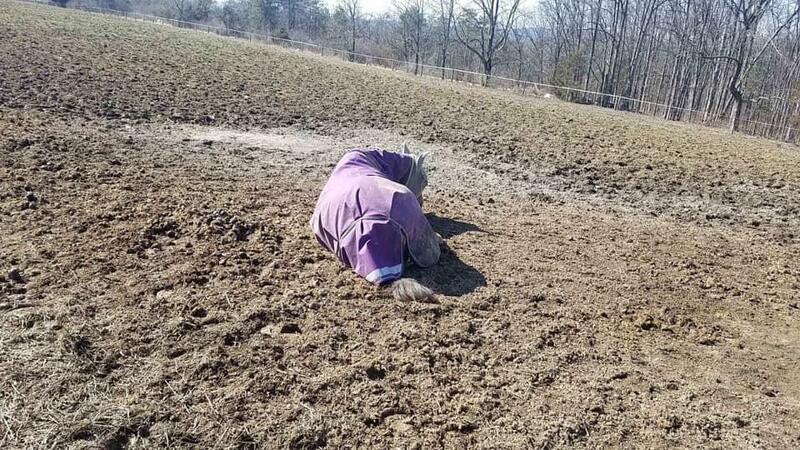 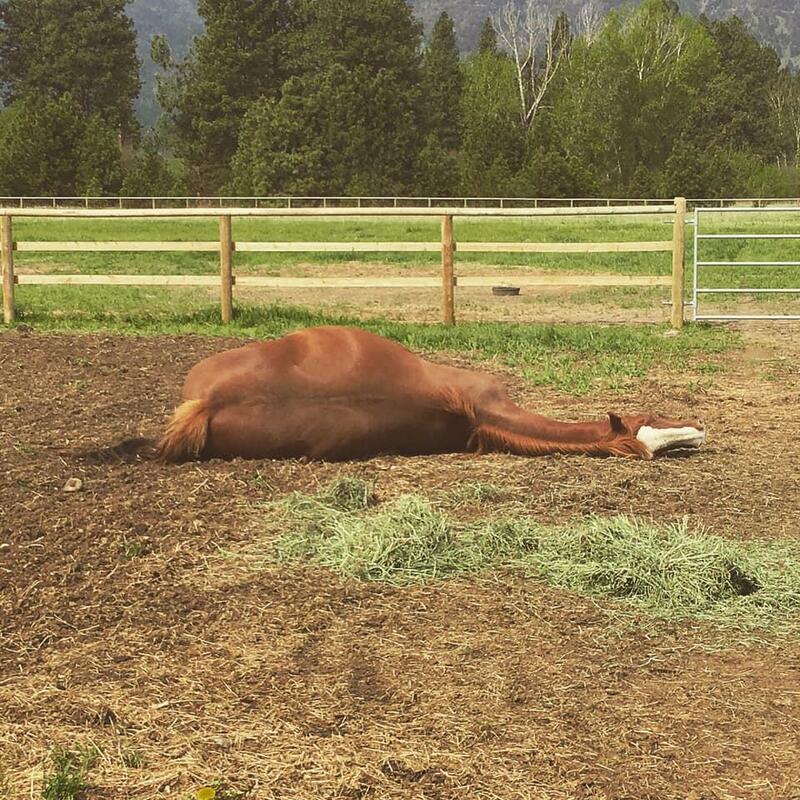 Jen Balogh: Just a mid-day snooze in the mud. 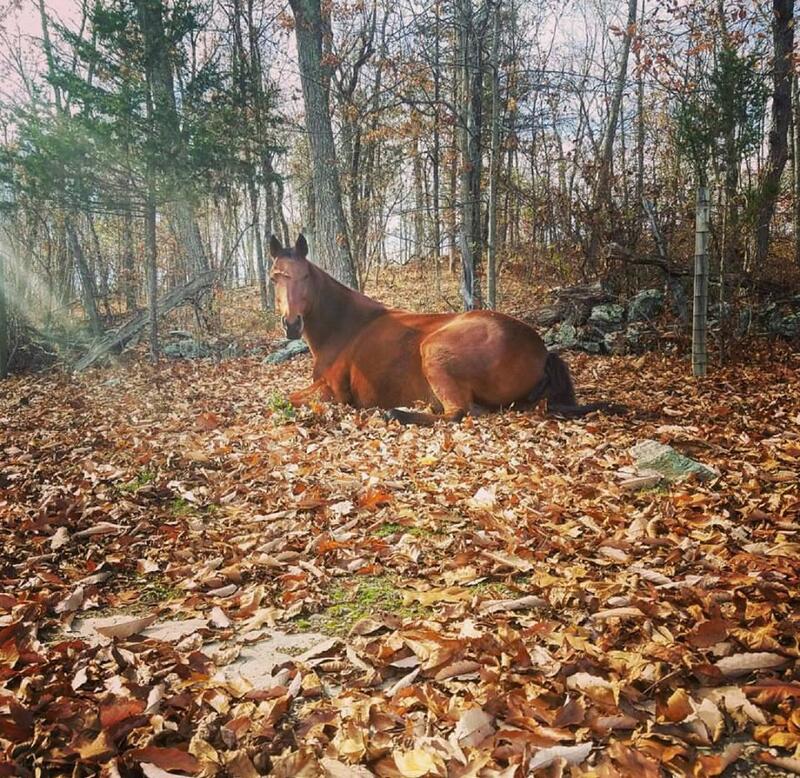 Photo credit Michelle Benoit. 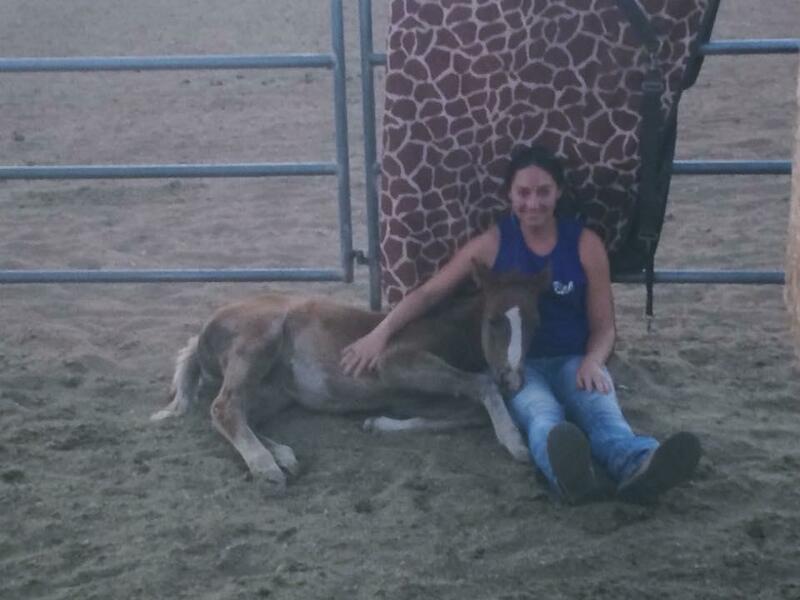 Kricket the mini powered down for a nap after she completed an endurance ride.